P.S. 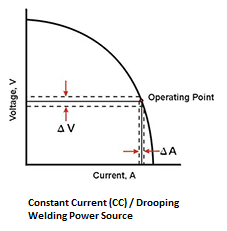 Are there issues surrounding the welding voltage that you find confusing? 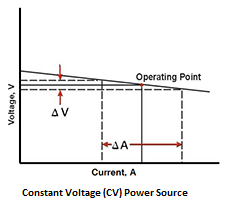 Do you have some insights regarding the welding voltage variable that others would find useful? Please share your stories, opinions and insights regarding today's topic, directly on the e-zine page on the WelderDestiny website.